Coffee shop quality coffee, anywhere! 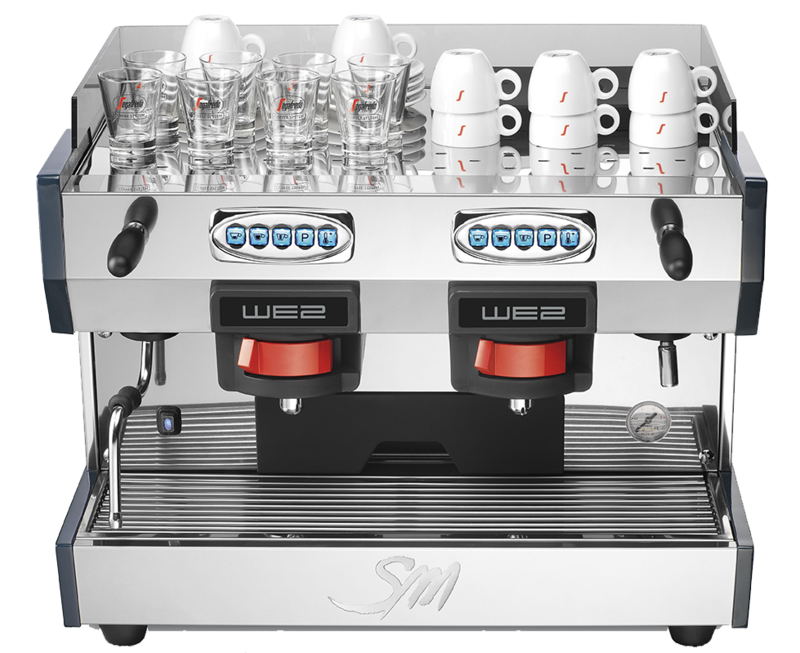 The ‘New SZ’ Coffee Capsule Machine is our most innovative and versatile machine and can be integrated into most working environment. As well as brewing perfect Espresso in seconds, the ‘New SZ’ Machine’s duel boiler system creates a powerful vapour jet that whips up milk for Cappuccinos and Lattes. 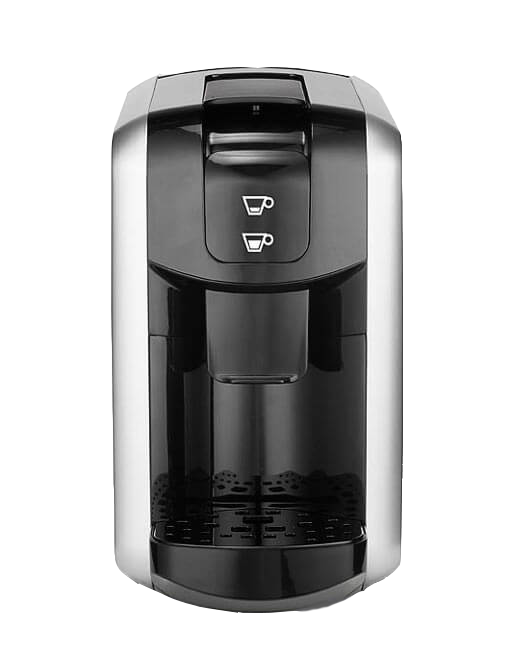 Are you looking for a new coffee supplier? 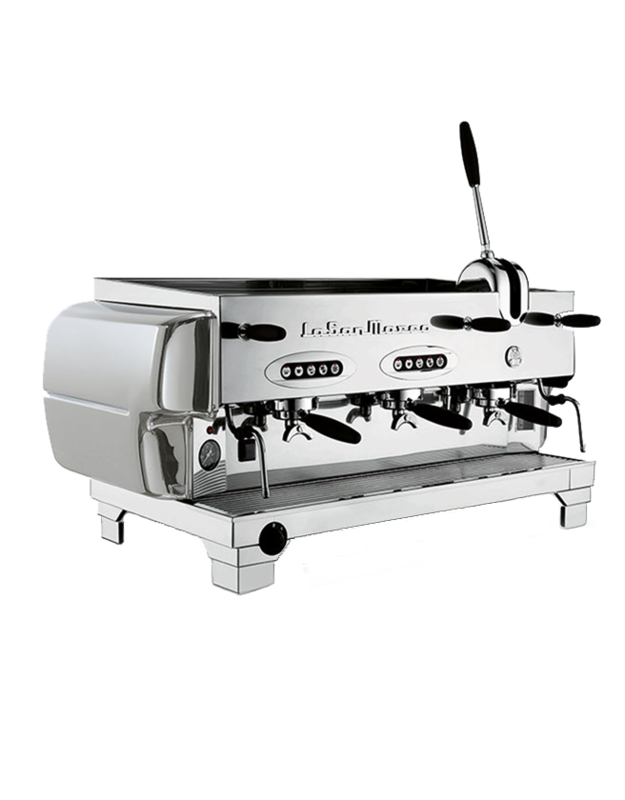 Segafredo UK supply a comprehensive selection of professional espresso machines and coffee bar equipment, arrange of stylish Segafredo branded crockery as well as a selection of Segafredo’s world renown coffee blends. ‘Trek Segafredo‘ is a global professional cycling team that competes at the highest level with the utmost passion and respect to the sport. Trek race across the world in 21 countries on 4 continents and the team represents a total of 18 different nations. Segafredo Zanetti is excited to be along for the ride! 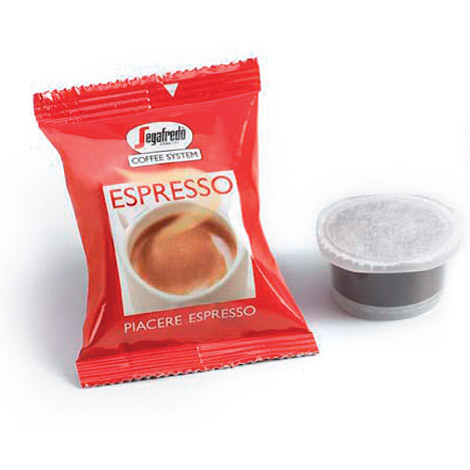 Espresso 1 coffee capsule machine from Segafredo allows you to create authentic Italian coffee with a thick crema and rich aroma in seconds. The Segafredo Coffee Capsule range brings you all the pleasure of authentic crema topped Italian espresso but with the convenience of a capsule system. Learn more about what Segafredo UK can do for your business. Follow our coffee story from seed to cup. 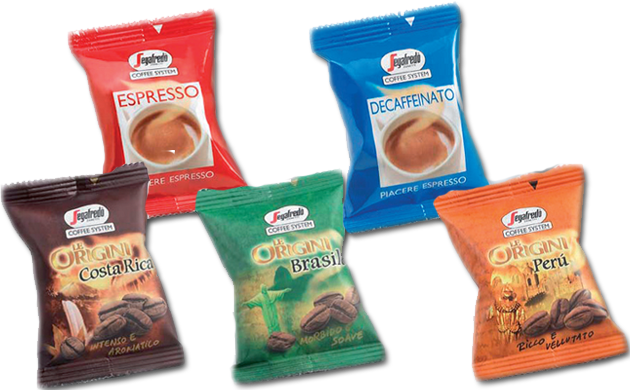 Discover the variety we can offer with our range of coffee capsules. 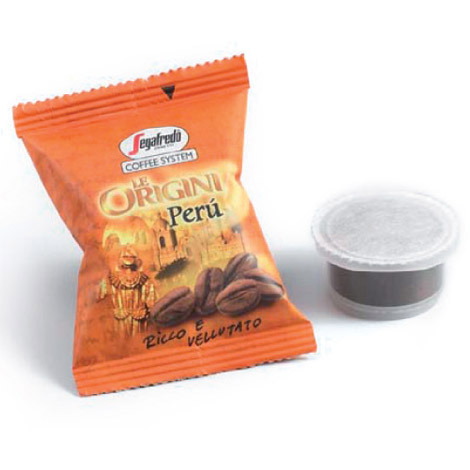 Segafredo Zanetti is world renowned as the authentic Italian coffee company with Segafredo coffee severed in over 30,000 cafes and bars across the world. 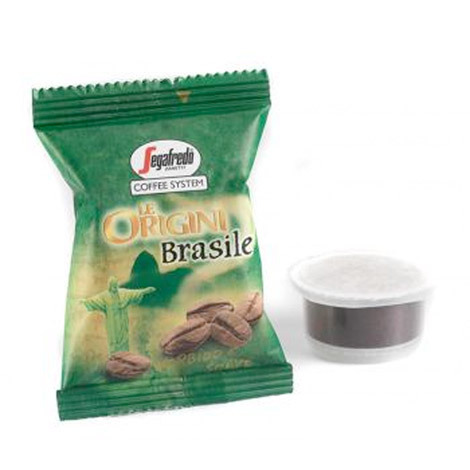 As part of the Massimo Zanetti Beverage Group, Segafredo coffee blends comprise the finest quality coffee beans produced on the group's plantations across Central and South America. However, great coffee depends on more than just the finest beans. Segafredo UK also supply a comprehensive selection of professional espresso machines and coffee bar equipment as well as a range of stylish Segafredo branded crockery and consumables. We offer everything required to create an authentic Italian coffee bar experience. Rich and velvety coffee straight from the micro climate on the Peruvian plateau. The unique environmental conditions of Peru are ideal for growing coffee beans with an intense flavour. The taste of a true Italian espresso with a dense crema. This well rounded and balanced blend of Segafredo’s finest coffee beans produces a full-bodied coffee rich in flavour and aroma. From the largest coffee plantation in the world, in the heart of Minas Gerais comes a coffee capsule with hints of honey and a delicate aroma. 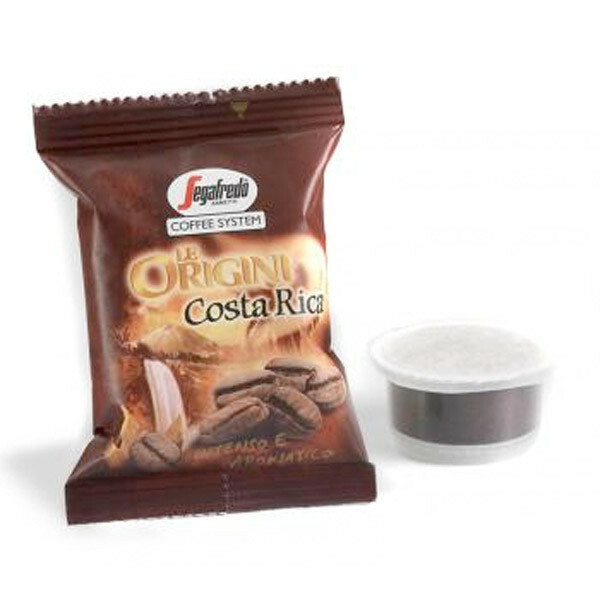 “Le Origini Costa Rica” capsules from Costa Rica’s lush jungle vegetation in San Jose gives the finest tropical coffee characterised by fresh but robust flavours and an intense fruity bouquet.